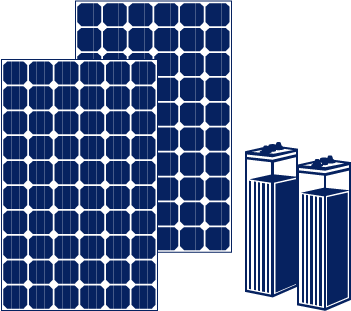 Solaico manufacture solar off-grid kit according to customer consumption needs. In this way we get suitable products. A product designed specifically for the customer with the best value for money. These kits allow varied use, light, appliances, pumps etc. The insulated kits are designed for areas with difficult access to conventional energy, so their applications are multiple. Solaico makes available to its customers its technical service for any clarification or question. If you need more information or details, please do not hesitate to contact info@solaico.com.